Whether you need a thorough eye exam or a new pair of fashionable glasses, All About Eyes is your onestop eyeglasses shop in Peru, IL. At our office, we’re pleased to offer a variety of in-store optometry services and eyewear, all at an affordable price. To schedule your appointment, get in touch with us at 815-224-2700, or click the button below to use our convenient online scheduler. Dr. Anne Neumann grew up in the western suburbs of Chicago. She received her Bachelor of Science from Loyola University and her doctorate of optometry from Illinois College of Optometry (ICO). 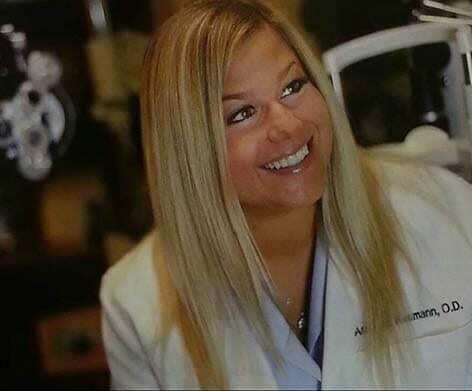 Through her clinical rotations at the Great Lakes Naval Base and University of Chicago’s Duchossois Center for Advanced Medicine, she received extensive training in primary care, ocular disease, pediatrics, and contact lens fitting. After completion of her doctorate, Dr. Neumann joined All About Eyes and has since been providing the Lasalle/ Peru area with patient centered primary eye care. She is a member of both the Illinois and American Optometric Associations. In her free time, she enjoys spending time with her son and family. Dr. Charmi Shiyarwala completed her Bachelor of Science degree at the University of Calgary, Canada in 2009. Upon graduation, she moved to Michigan where she received her Doctor of Optometry degree from the Michigan College of Optometry in 2013. She began her career with All About Eyes in the summer of 2013. Her journey started as a traveling doctor for All About Eyes. She practiced for 3 years in our Danville location. She recently relocated and is seeing patients at the Peru location. 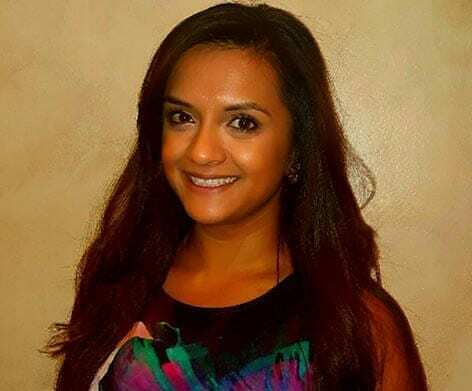 Besides loving her job as an optometrist, Dr. Charmi enjoys traveling, going to baseball games, dancing, snowboarding, hiking and working out. She loves giving back to the community. Her most recent volunteering endeavor was providing eye care at Frances Nelson Health Center in Champaign. At All About Eyes, we take every facet of your eye health into account. Then, we help you find the right pair of glasses for your unique personal style. We don’t want you to settle for less than the best, so we strive to offer a wide selection of fashionable, up-to-date frame styles at prices that fit your budget. All of our optometrists are fully trained and more than qualified to assess your ocular health and find the right prescription for your needs. Our opticians know how to repair any problem with your glasses, size your glasses, and help you find the perfect style. Trust us to address any and all of your ocular needs and requests. At our retail stores, we stock a variety of frames from top-notch brands like Coach, Versace, Ray-Ban, Dolce & Gabbana, and Maui Jim, among others. We’ll work closely with you to turn your eyeglasses prescription into a fashion accessory you love to wear. All About Eyes has a long history of serving Peru, IL and the surrounding communities. We aim to offer each client the personalized customer service they’ve come to expect from us.